The IE 80 S ear-canal headphones take the striking combination of aesthetic design and professional functionality to a new level. Refined in just about every way, the IE 80 S offers brilliant authentic sound with outstanding sonic accuracy and clarity. Clad in a premium design, it shares the new visual aesthetic of our high-end audiophile range. Its enhanced acoustic performance and customization features include memory foam ear tips from Comply™ as well as the option to use different cables. Experience the evolution. 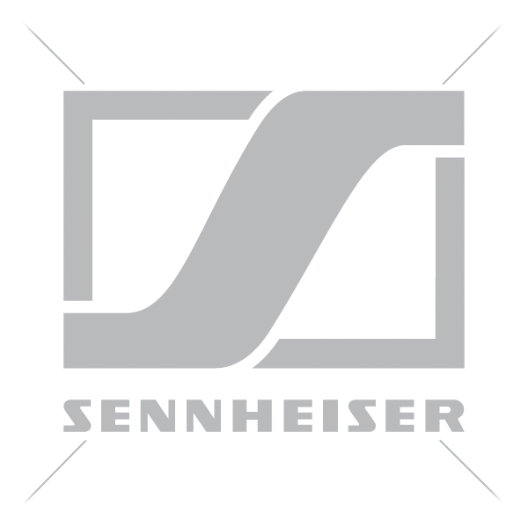 You’re now entering Sennheiser’s audiophile range. Combining the best of both worlds – immaculate, inspiring sound quality and the sleek, functional design of a highly professional audio component – the IE 80 S embodies our continuous striving for pioneering solutions that turn sound into an ever more powerful and immersive experience. As part of our audiophile range it not only considers the high demands of the audiophile clientele, but the wish to own a piece of high technology that is also aesthetically appealing. Achieving this within the restrictions of a very compact design was a challenge we are proud to have mastered. Improving something that’s already highly accomplished is an engineer’s supreme discipline. 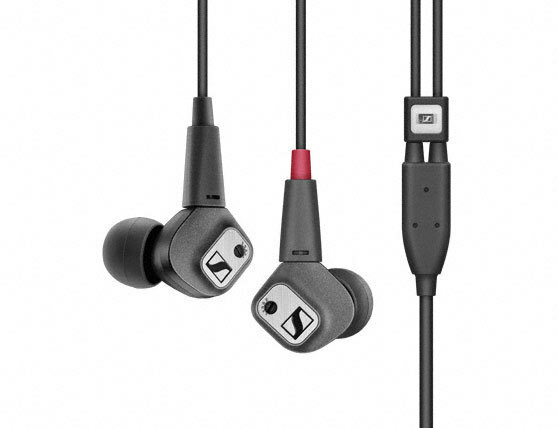 When it comes to highend products like the IE 80 S, outstanding sound quality lies in the details. So, we worked to get more from every part of it. The housing, the earpieces, and not least the design and accessories. Together they push the envelope for quality in high-end ear-canal headphones once again. If you develop high-end ear-canal headphones, each component has to be excellent at a very small size. Thus, the compact dynamic speaker system of the IE 80 S delivers a breathtaking soundscape with outstanding sonic accuracy and clarity. The IE 80 S was expertly tuned by our perfectionist engineers for the most accomplished acoustic performances in a compact earphone design. Nonetheless, it comes with a unique tool that allows you to adjust the frequency response according to your personal taste. Fit is crucial for the listening experience with ear-canal phones. The IE 80 S ensures a perfect individual fit with an improved housing design and a wider choice of ear tips, including a complete S/M/L set from Comply™ made of memory foam. The improvement in both sound and wearing comfort is significant. Furthermore, thanks to the very effective passive noise attenuation of up to 26 dB you can enjoy every fine detail of your music even in noisy environments. 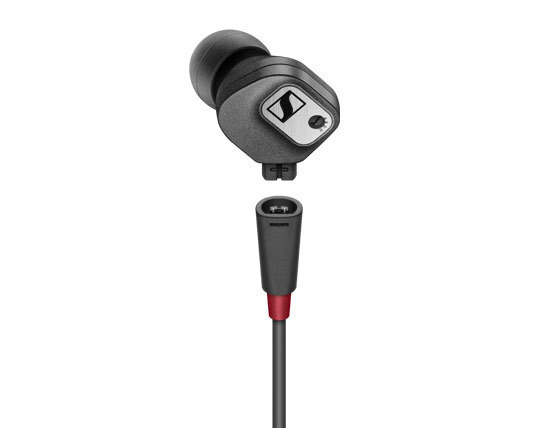 Ear-canal headphones are the perfect choice for the mobile life. 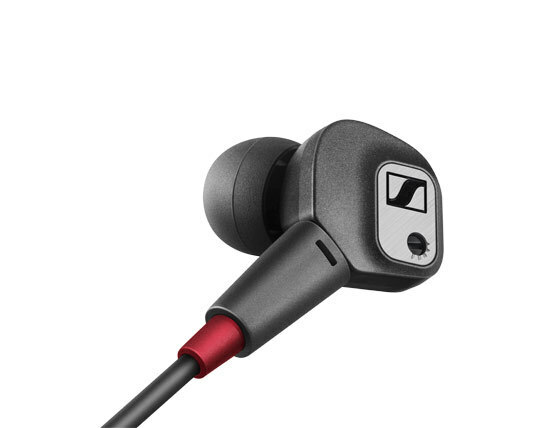 Thus, we equipped the IE 80 S with an extremely durable housing and rugged, interchangeable cable with the well-known Sennheiser proprietary 2-pin connector that also allows for customization according to individual taste. Optional ear hooks are supplied to offer an even more secure fit and further enhance the wearing comfort when the road is less than smooth. 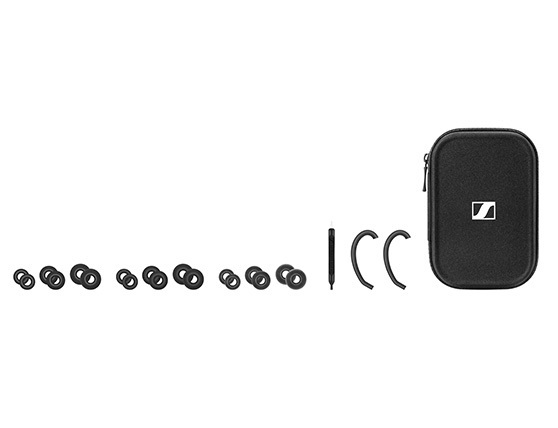 To protect all this in style, the IE 80 S comes with an all-new carry case made to contain your whole gear. Delivering audiophile sound quality from a housing designed for professional industry demands, the IE 80 S combines the best of both worlds. 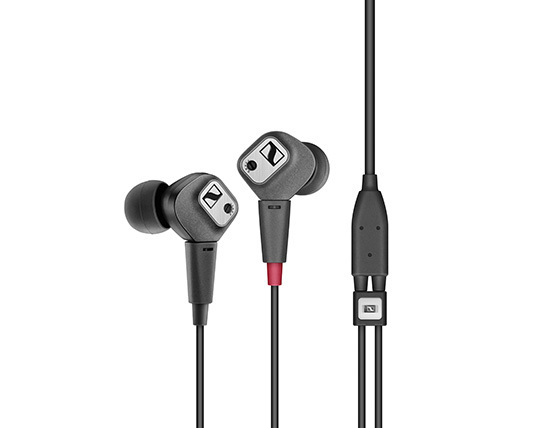 Wearing the new look of our high-end audiophile range it features a rugged yet beautiful industrial design, which includes stainless steel elements and useful details like a red-colored strain relief on the right earphone connector for easy side recognition.